Many cultures around the world have traditions related to losing teeth. In some places,children throw their teeth on the roof or bury them in the ground. 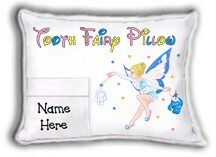 In the US and many European countries, the Tooth Fairy brings money or small gifts to children who place their tooth under a pillow before going to sleep. 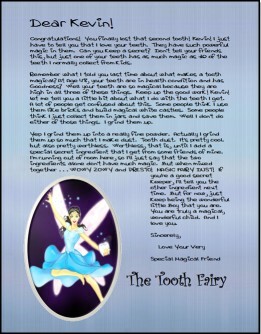 You can make the tradition even more fun for your kids by also having them sent a letter from the Tooth Fairy. 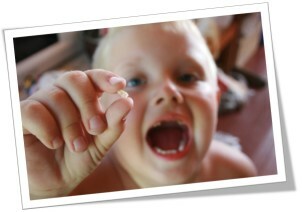 When we were little, we dutifully put each lost tooth under our pillow, and the Tooth Fairy always left a coin in return. 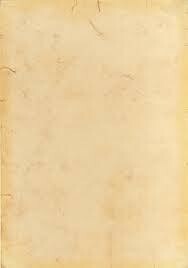 She never left a letter. 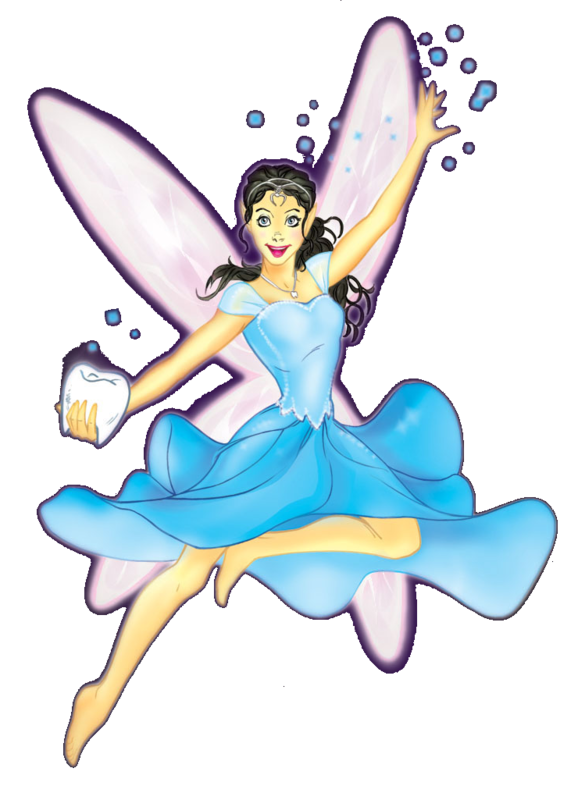 But the Tooth Fairy of today always leaves a letter or sends one in the mail right after her visit for many kids because people have discovered that Tooth Fairy letters are great for encouraging kids to brush and floss their teeth. 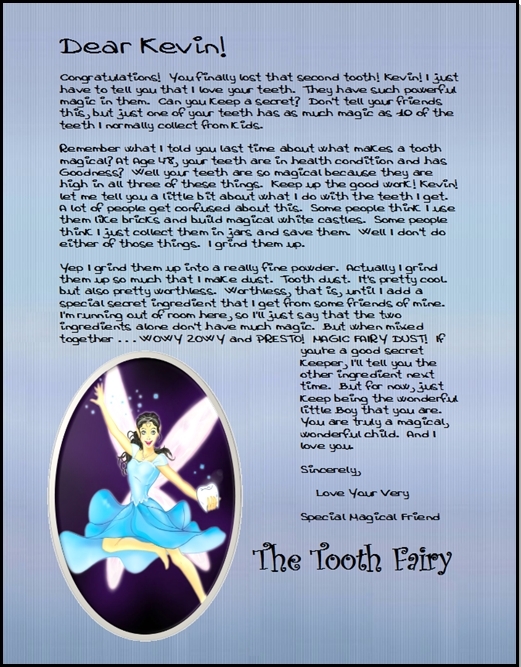 Kids obviously look forward to getting money from the Tooth Fairy, but a letter will do a better job encouraging them to brush every day by specifically mentioning how important it is to take care of your teeth. "The Only Official Trusted Source"
I bought one of your tooth fairy letters and one of your tooth fairy pillows last year for my granddaughter Kylie. She was visiting us and had a loose tooth. She said it was no big deal because there was no such thing as the Tooth Fairy (some kids at school convinced her this was fact!). I quickly went online to see how I could rectify the situation. 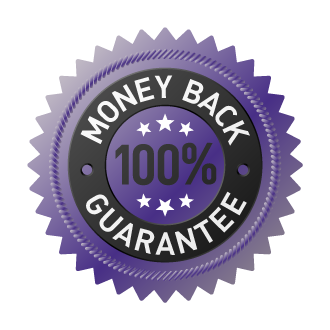 Your site offered the perfect solution. 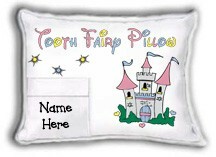 I purchased a pillow, and a letter from the Tooth Fairy. 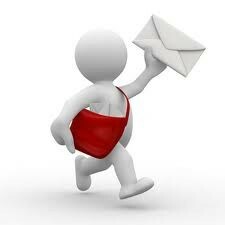 She woke up one morning to find both the pillow and letter waiting for her. 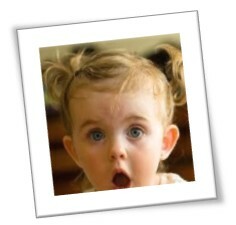 She was blown away! Needless to say, we have a believer once again. Thanks so much! 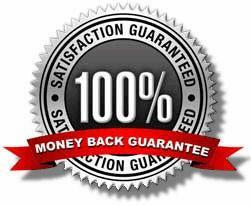 Tell all your friends about our wonderful service and get a discount off your order. You can even share the discount with your friends as well. 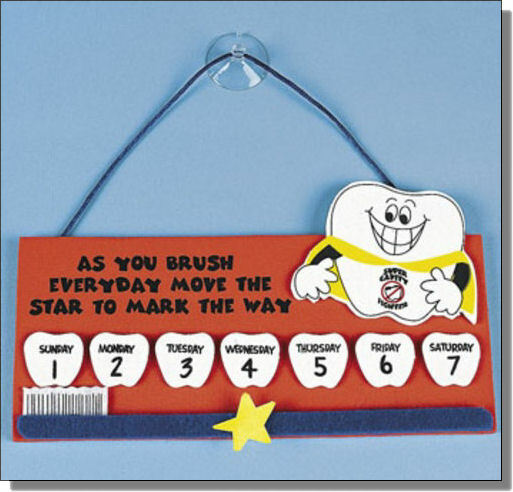 Upgrades are little items like Wax Seals, Tooth Brushing Charts, Gifts, etc. 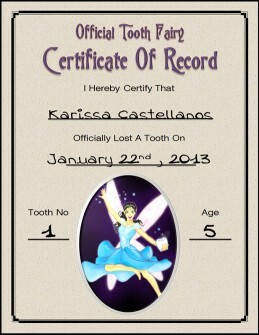 that can be added in with out Official Tooth Fairy Letters or Certificates. 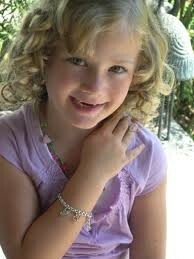 What fairy-loving kid would want to get caught without her fairy dust necklace? Now the kids can take their fairy dust with them wherever they go. Let them sprinkle to their hearts' content and wishes and dreams will come true. (Just don't let them forget that the dust only works when combined with honest effort and hard work!) 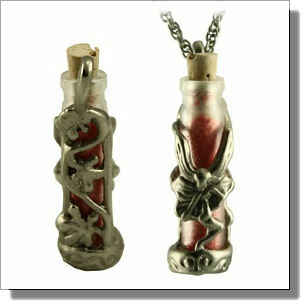 Comes with a 24" nickel-plated steel rope chain, tiny glass vial filled with fairy dust and cork stopper. Get the Official Tooth Fairy Certificate for every tooth lost. 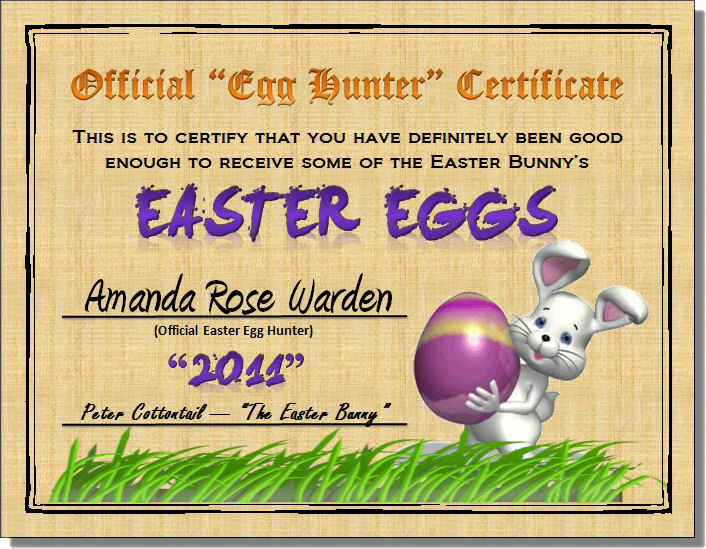 Makes a great keepsake! 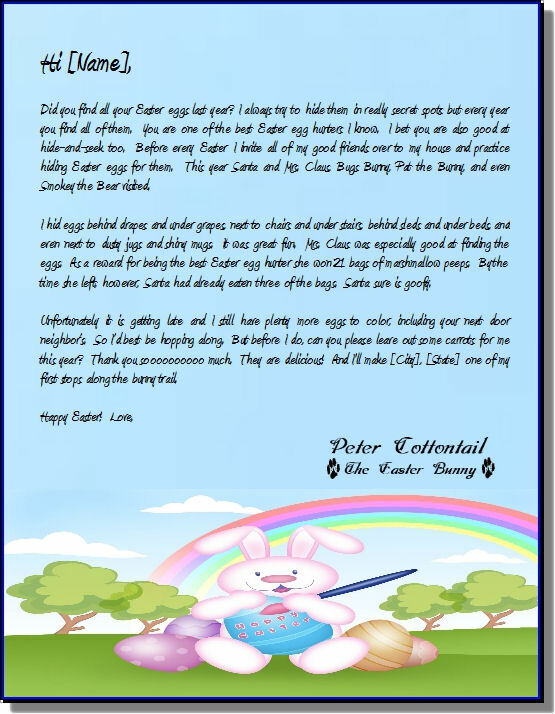 Our newsletter is published once a month and contains useful information concerning all of our personalized letter sites. 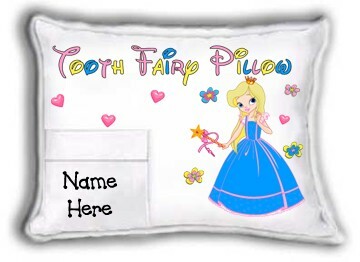 We now have Over 100 Tooth Fairy Pillow Designs to choose from in every sport, theme, hobby, and interest you can imagine, and they are all age-appropriate for children who are losing teeth, ages 4-13. 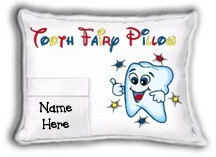 You can help make those tooth-losing years a cherished and magical time by giving your child or grandchild a personalized Tooth Fairy Pillow. It will become an heirloom the moment we personalize it with the child's name.